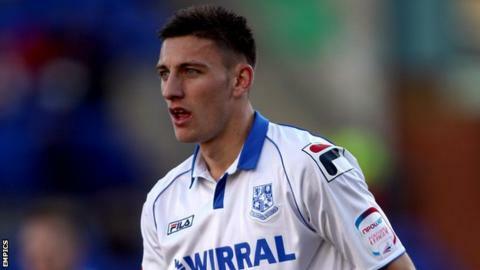 Jake Cassidy scored a late equaliser as Tranmere stayed top of League One despite drawing at home with Preston. Paul Huntington headed home the opener for the visitors just after the break when Jeffrey Monakana's cross came back off the crossbar. Jack King had a great opportunity to make it 2-0 but fired wide, while Cassidy saw a strike ruled out for offside at the other end. But Cassidy did level for Rovers late on when he slotted home.